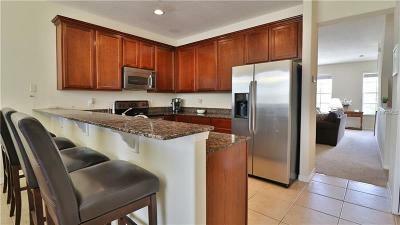 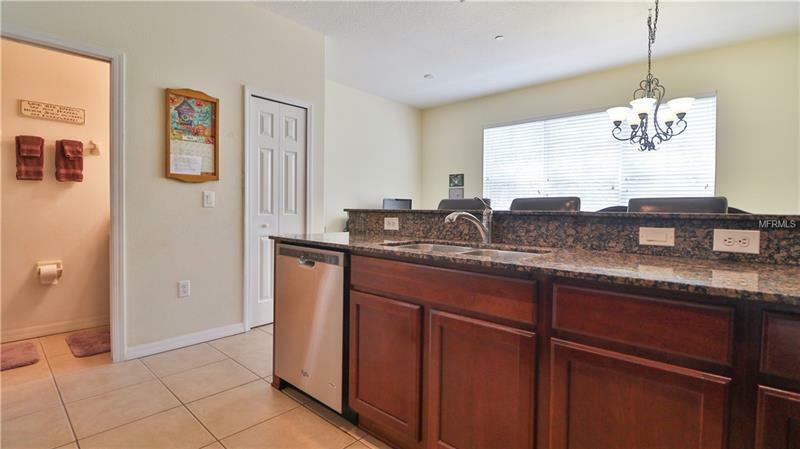 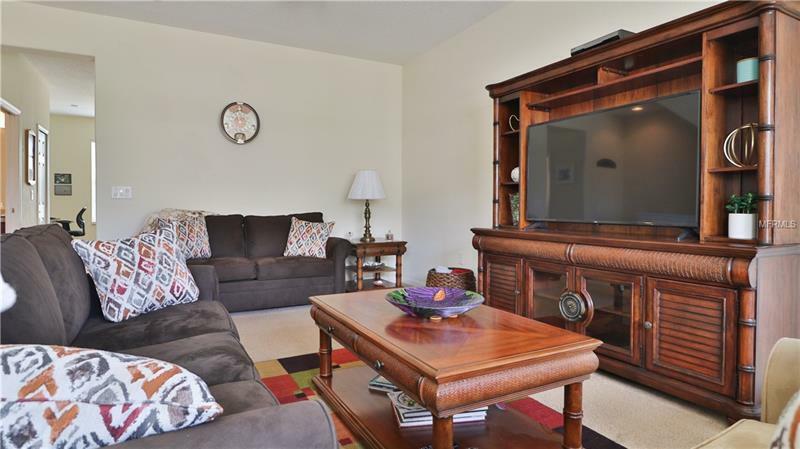 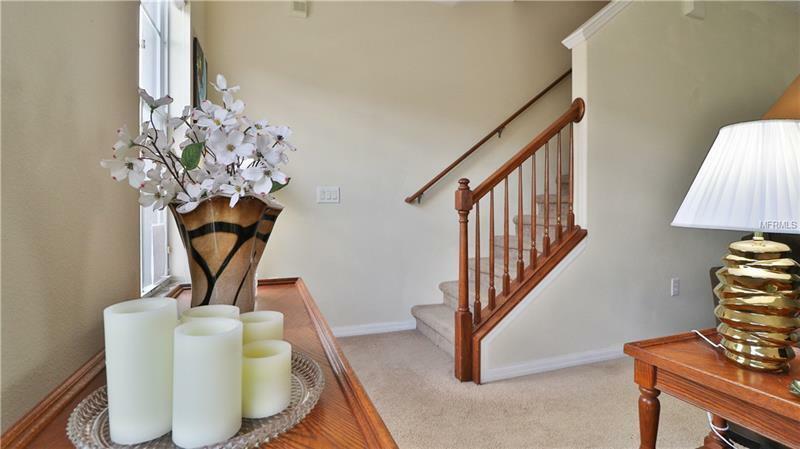 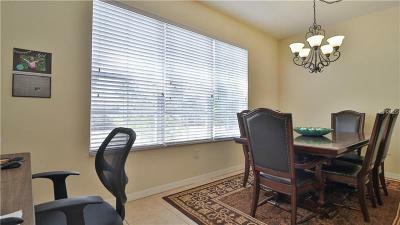 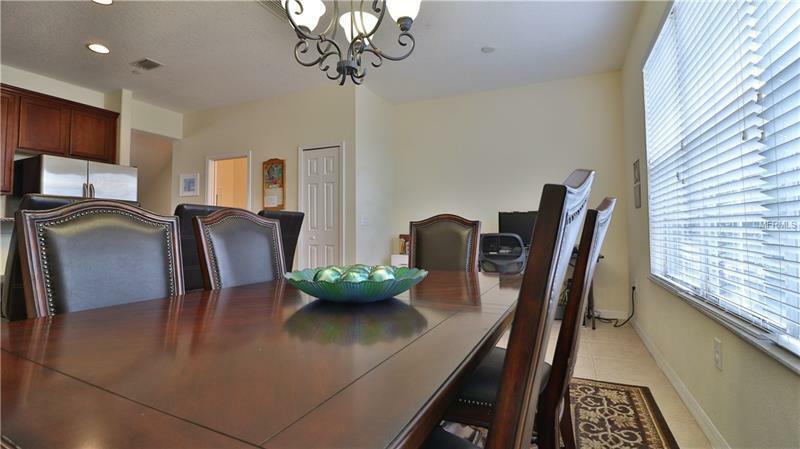 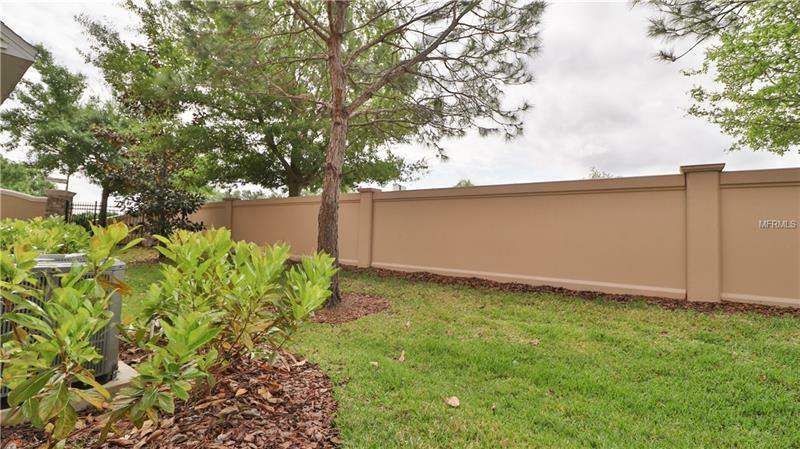 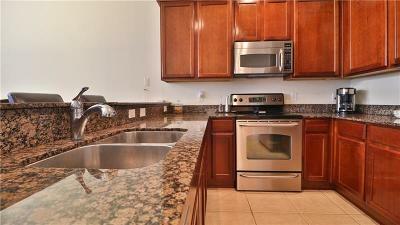 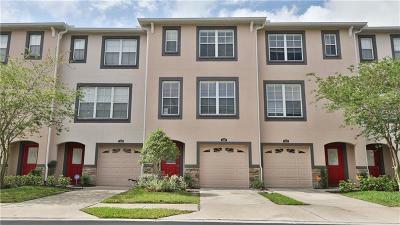 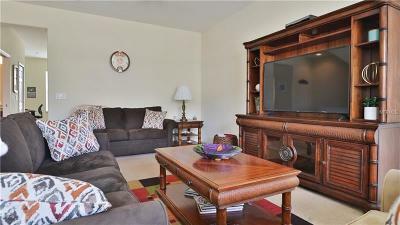 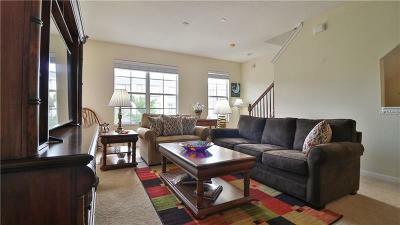 SPECTACULAR 3 BEDROOM/3.5 BATH TOWNHOUSE IN GATED LAKE BRANDON COMMUNITY. 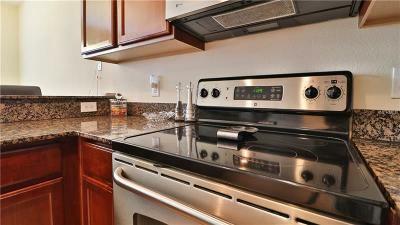 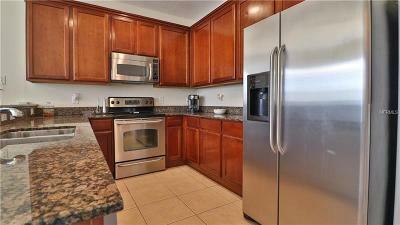 Open concept with Kitchen/Dining combo with plenty of storage space, granite counters and stainless steel appliances. 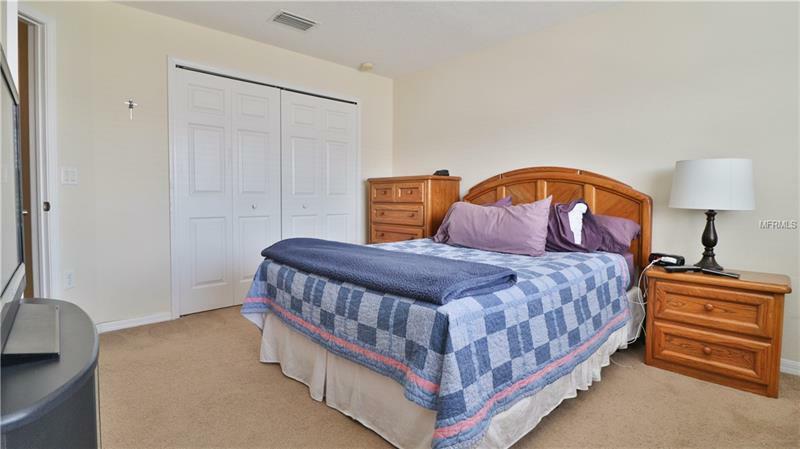 A/C system new 4/2019! 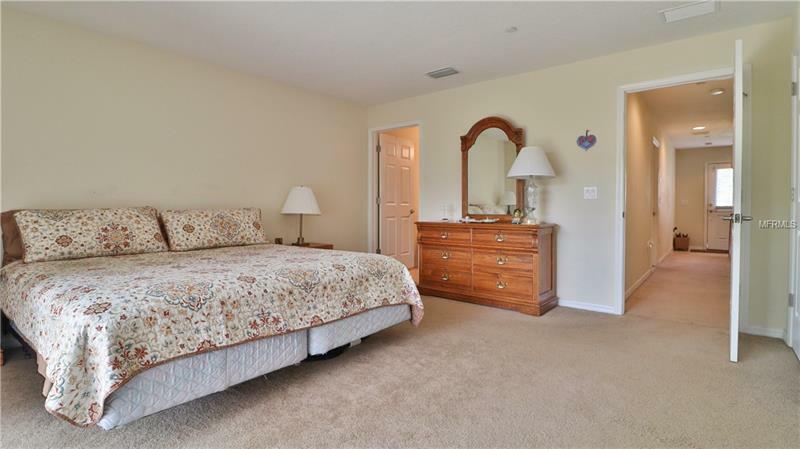 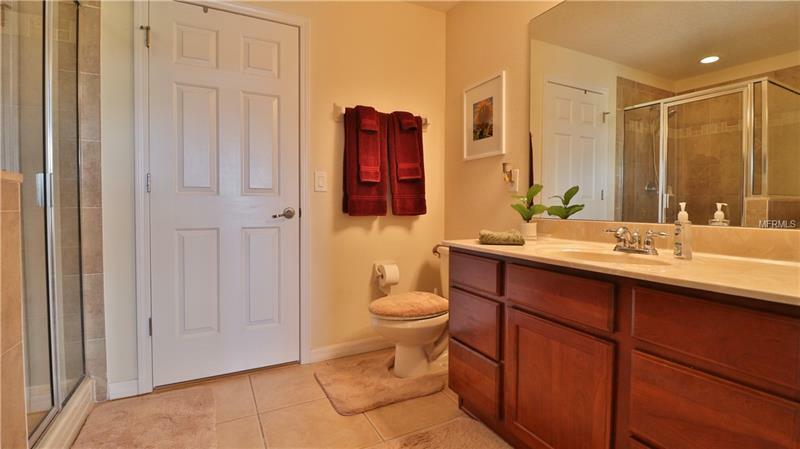 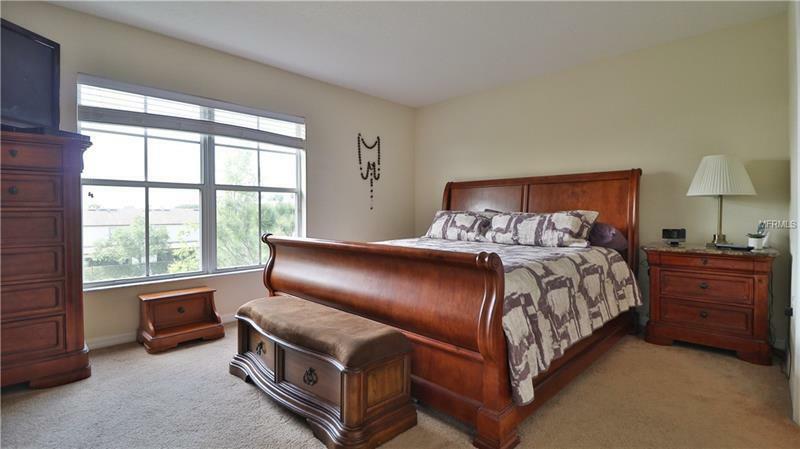 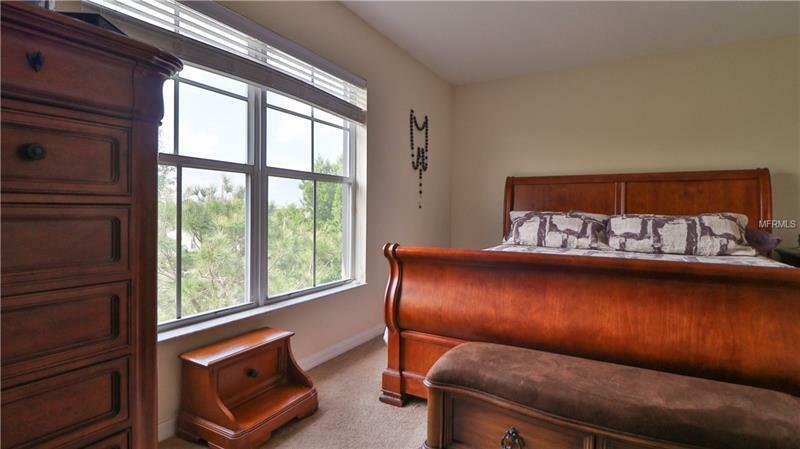 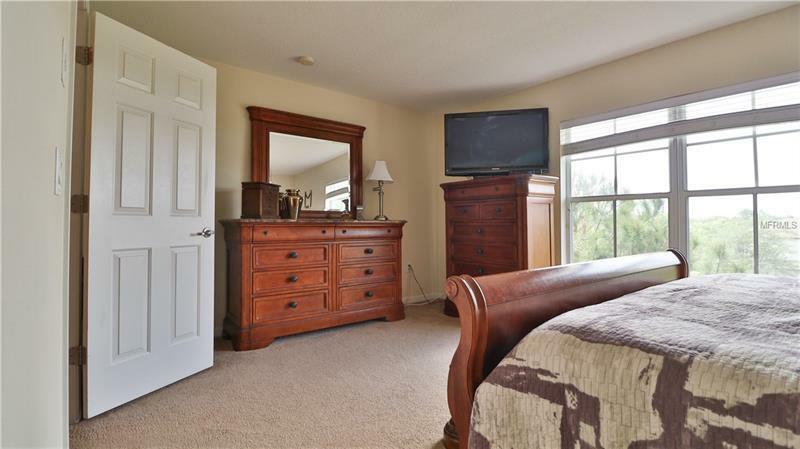 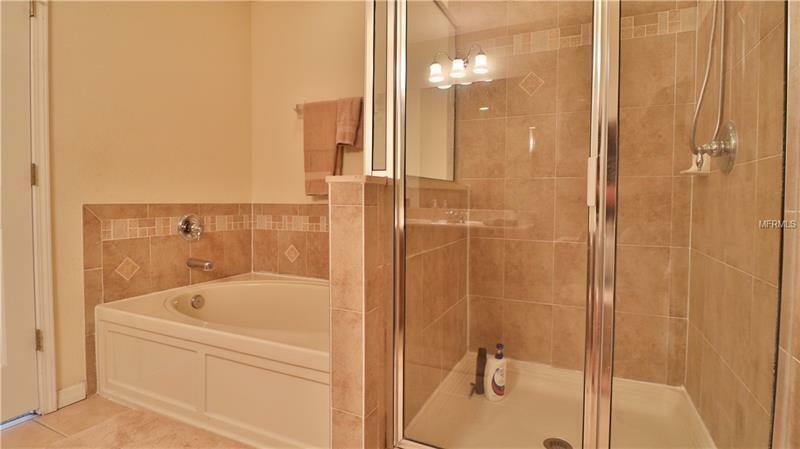 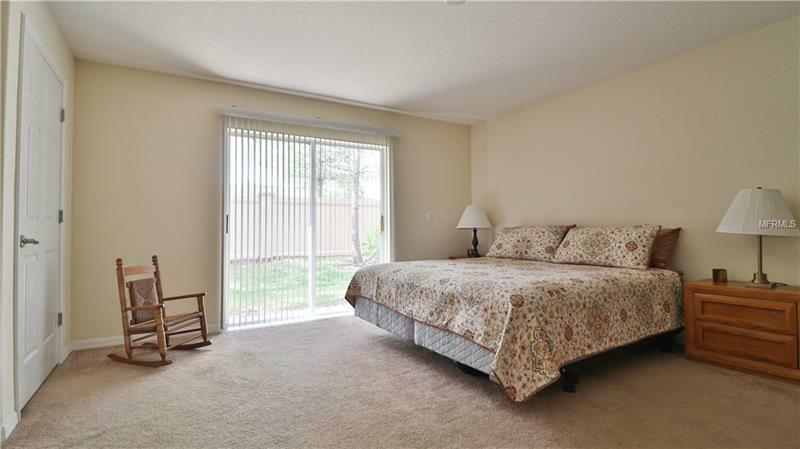 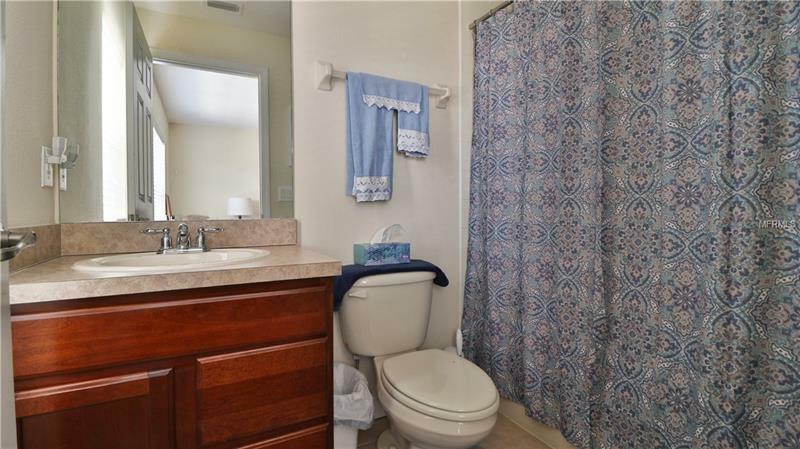 Master suite features walk-in closet, spacious master bath with garden tub and separate shower. 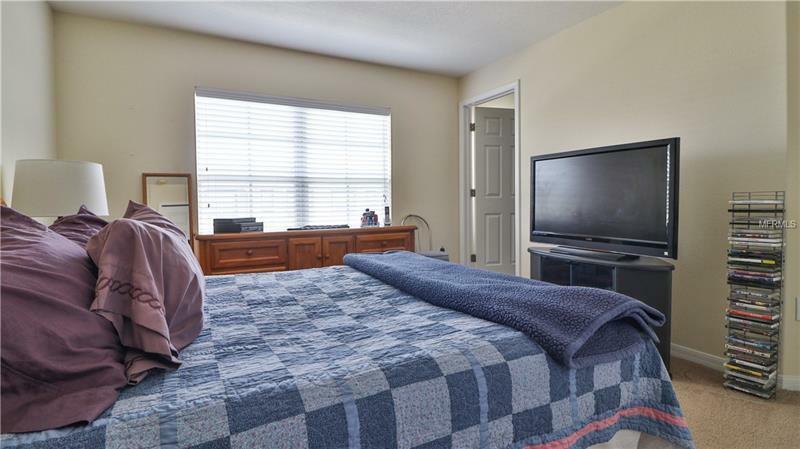 WASHER/DRYER INCLUDED! 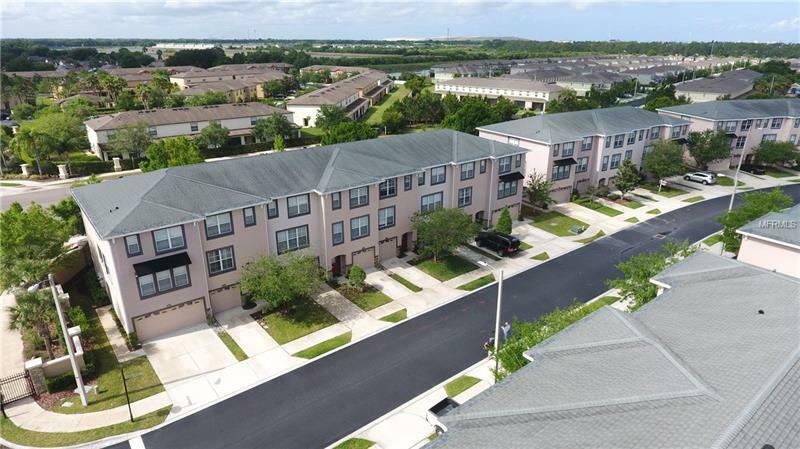 Meticulously cared for and maintenance free community which includes lawn care, community pool, playground, basic cable, water, trash and sewer. 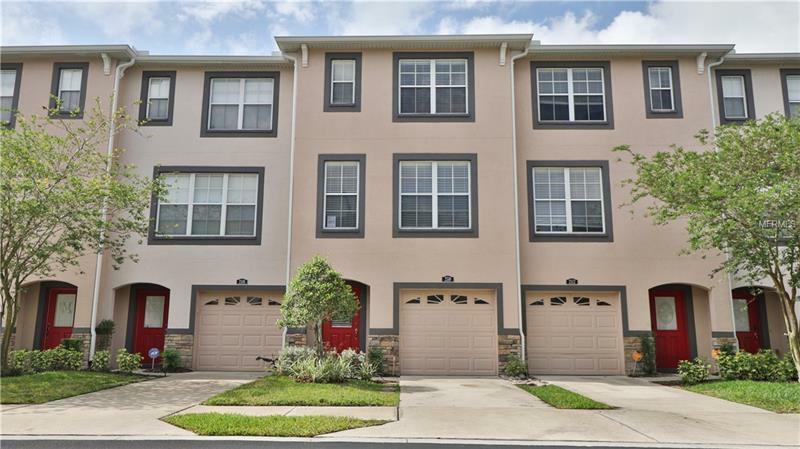 Centrally located within minutes to I-75, Selmon Expressway, Brandon Mall, Shops and Restaurants. 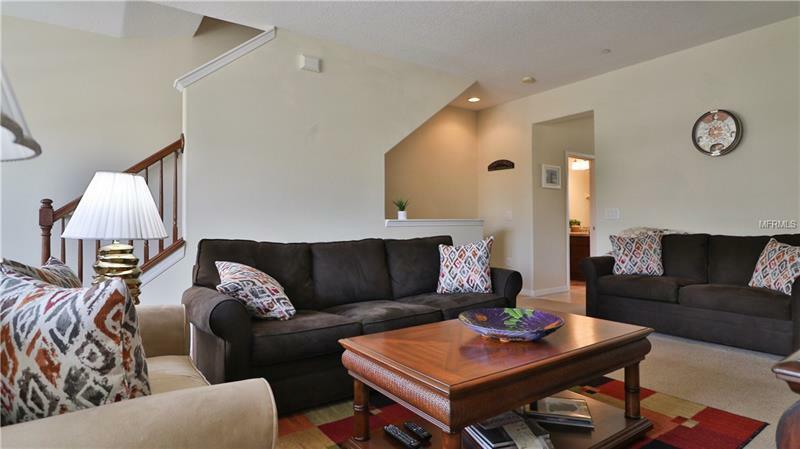 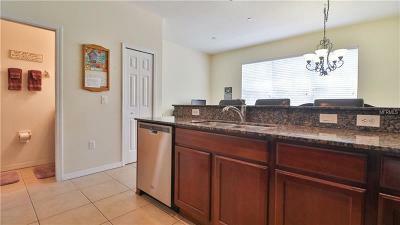 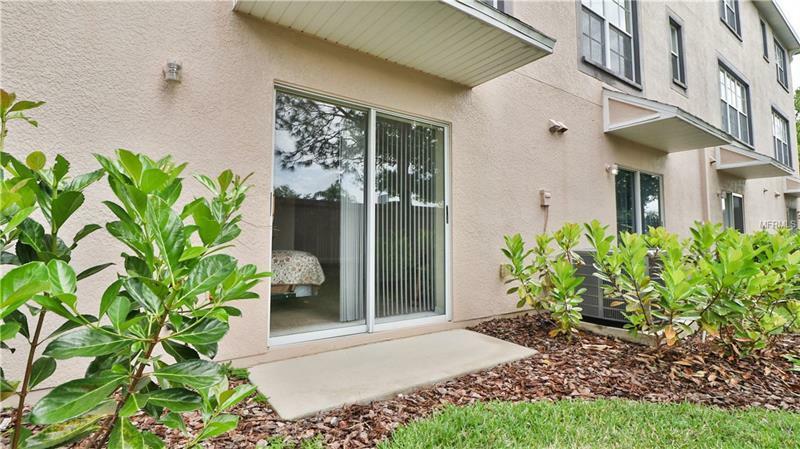 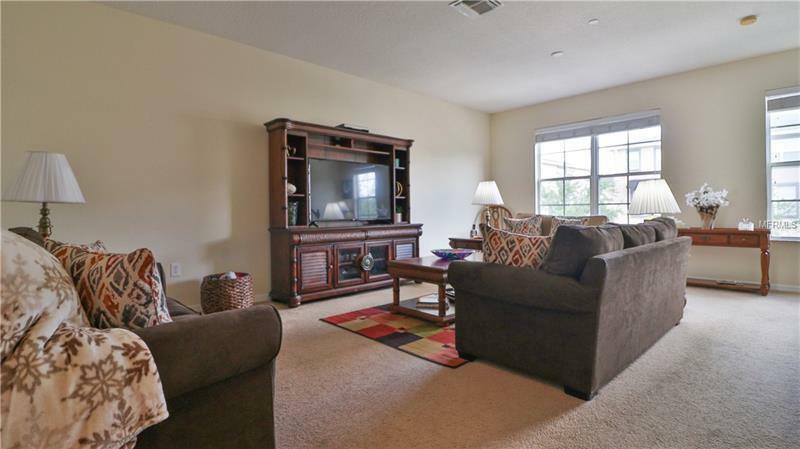 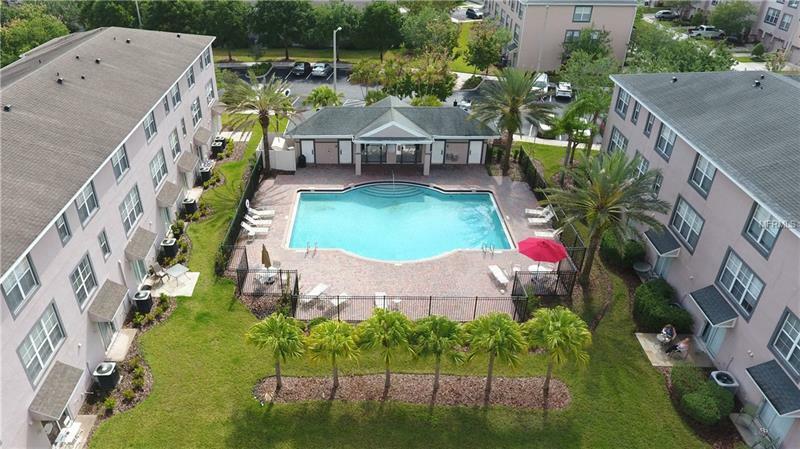 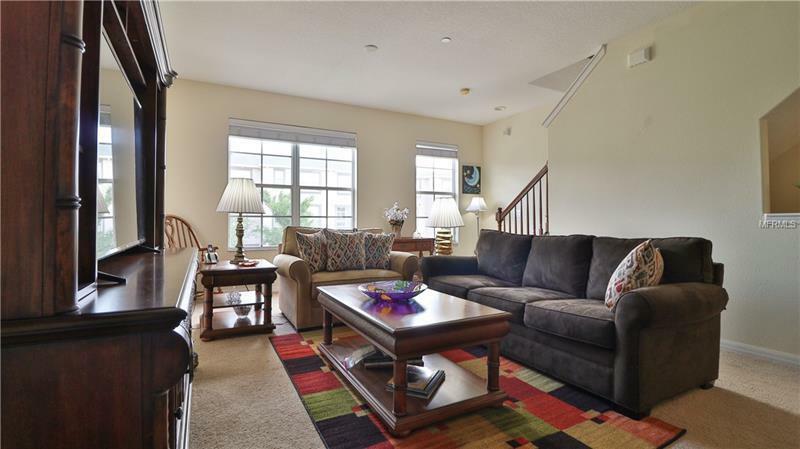 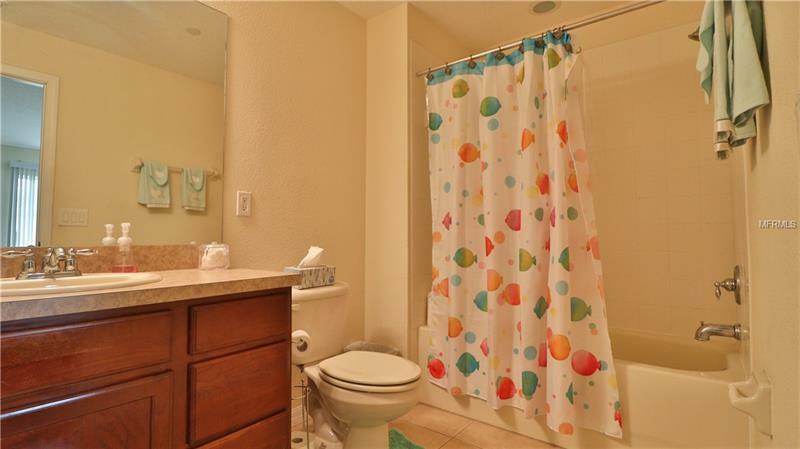 Easy commute to Tampa, Tampa airport and MacDill Air Force Base.